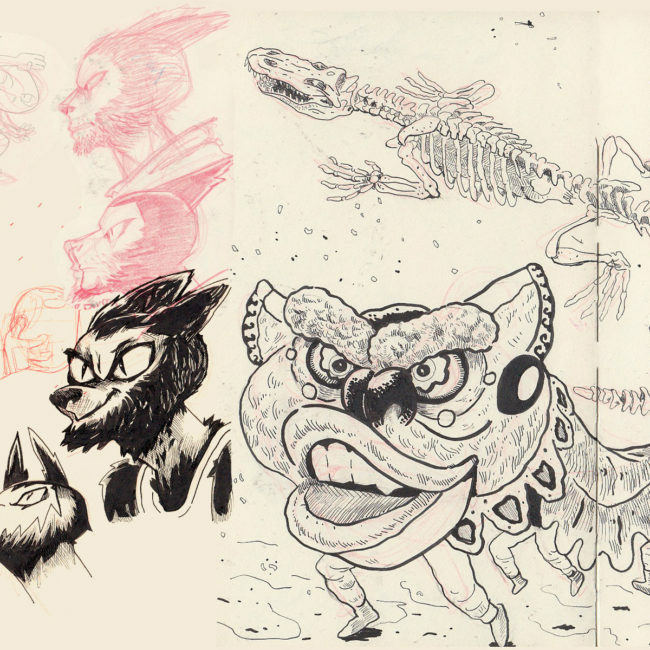 All my sketchbooks have names, this one is called Daddy’s Sketchbook, it has followed me through 2018. 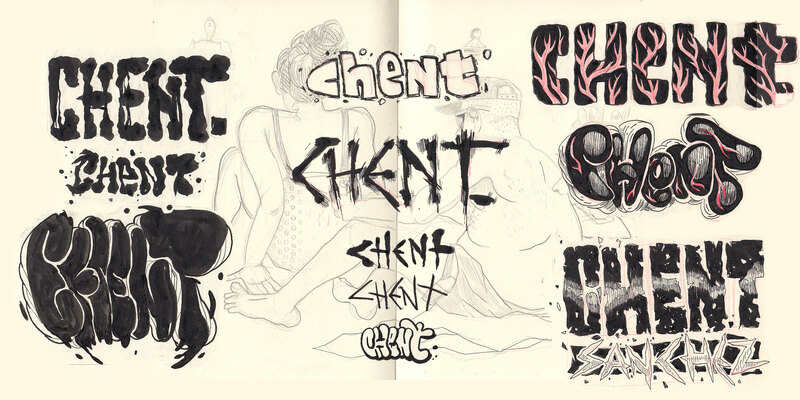 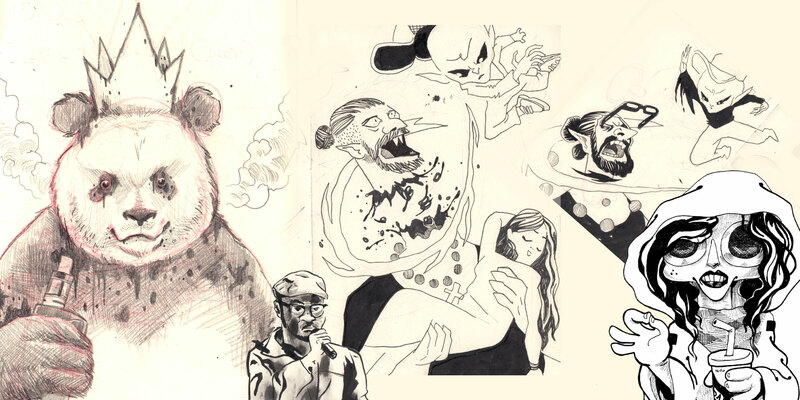 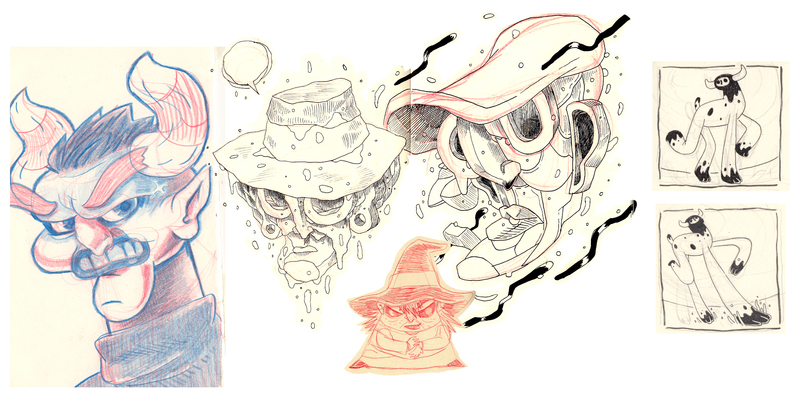 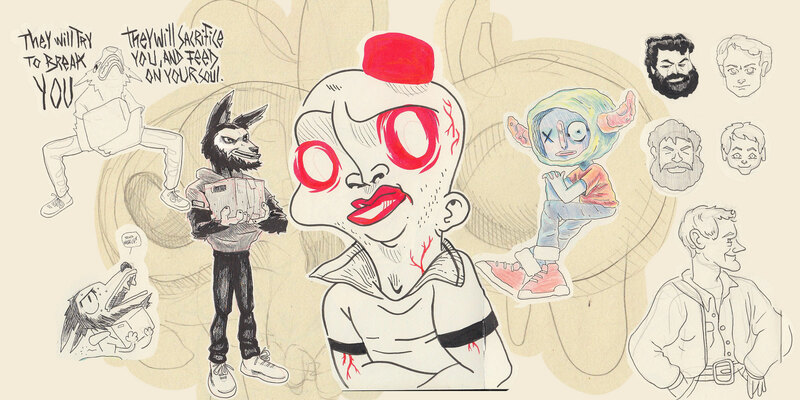 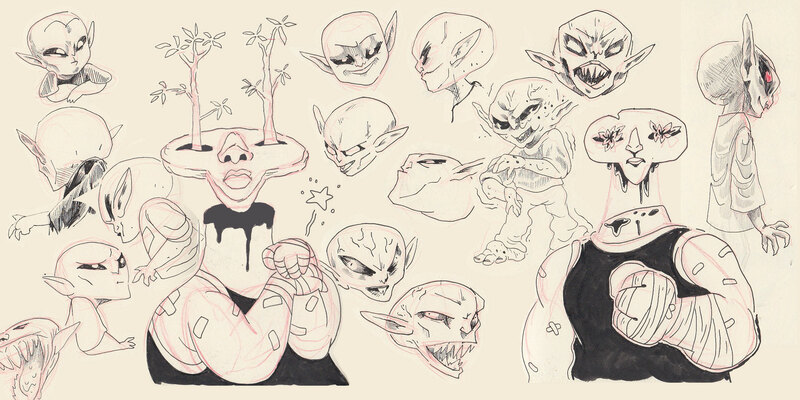 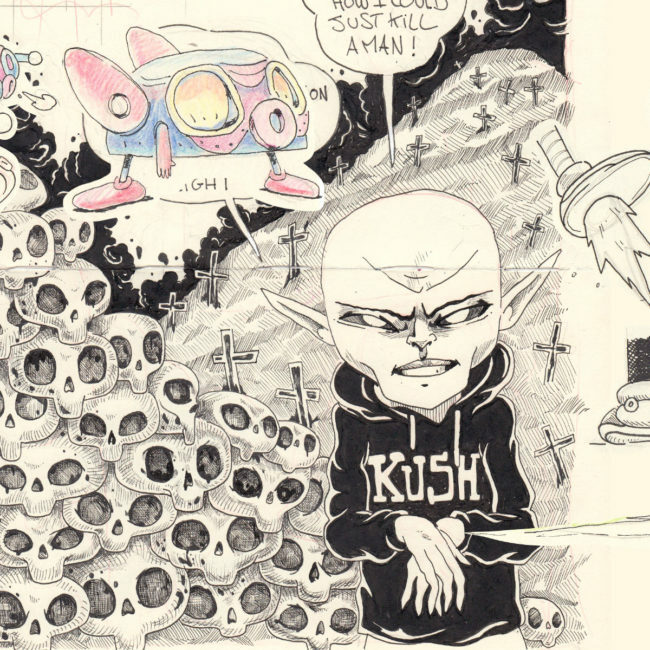 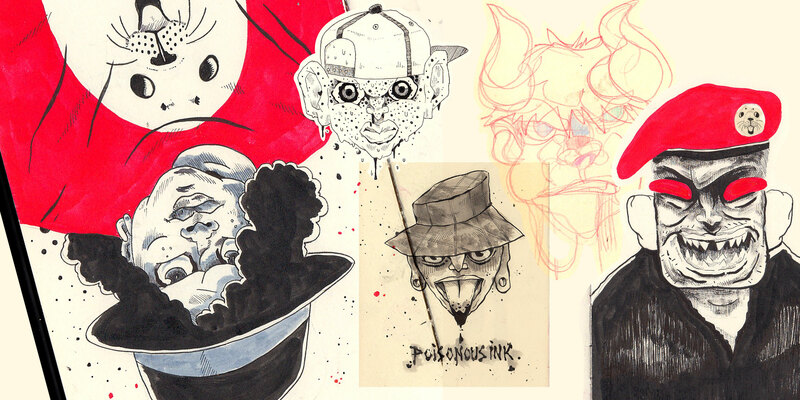 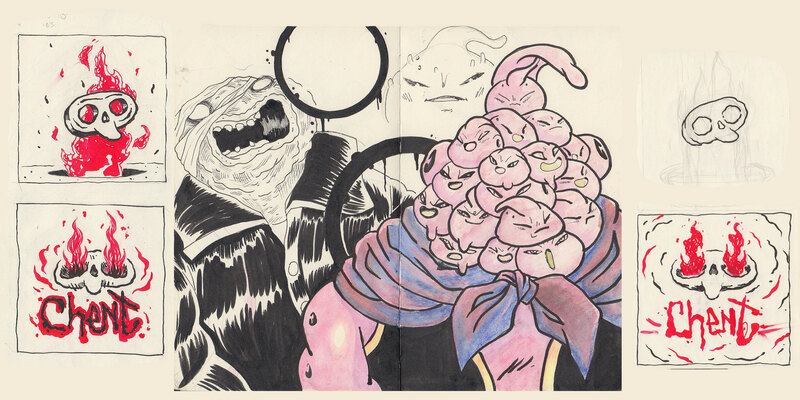 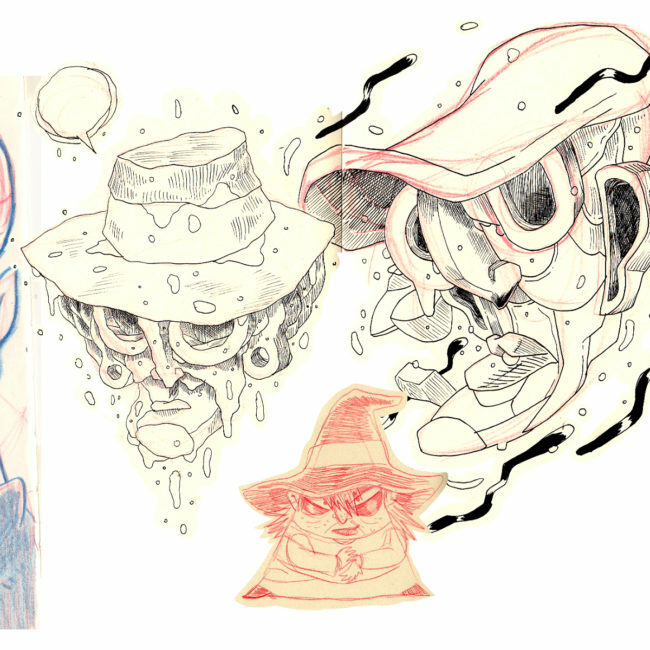 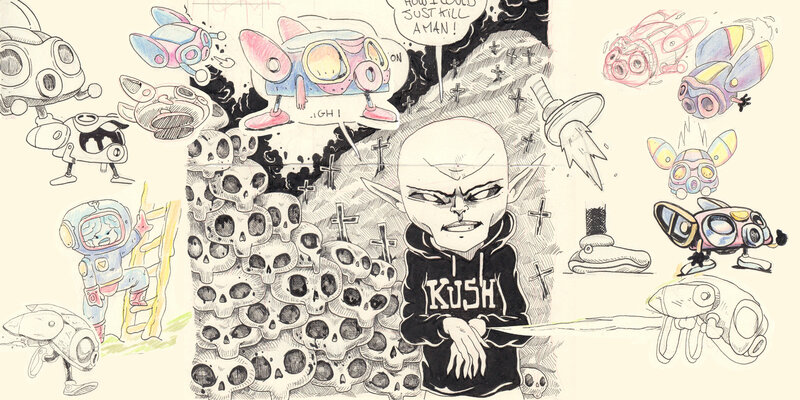 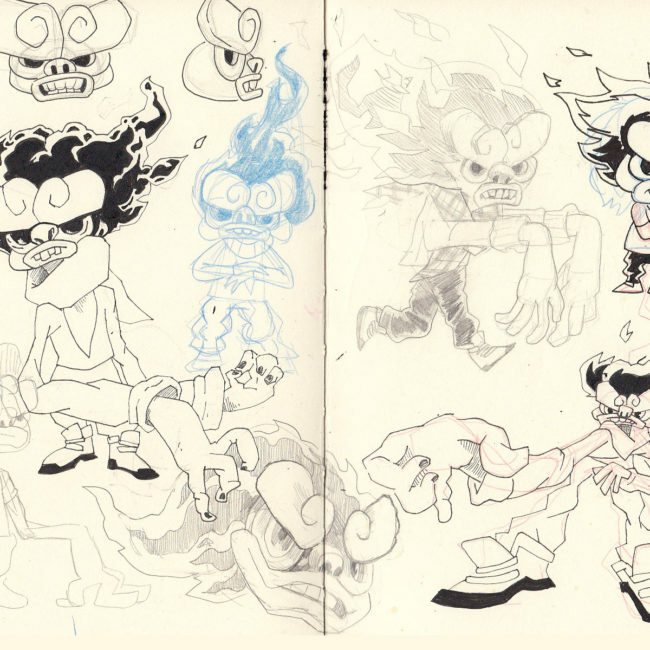 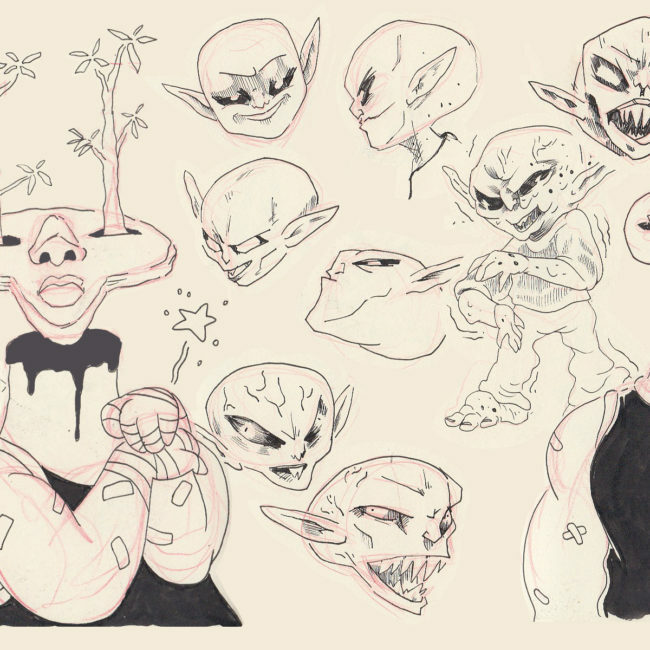 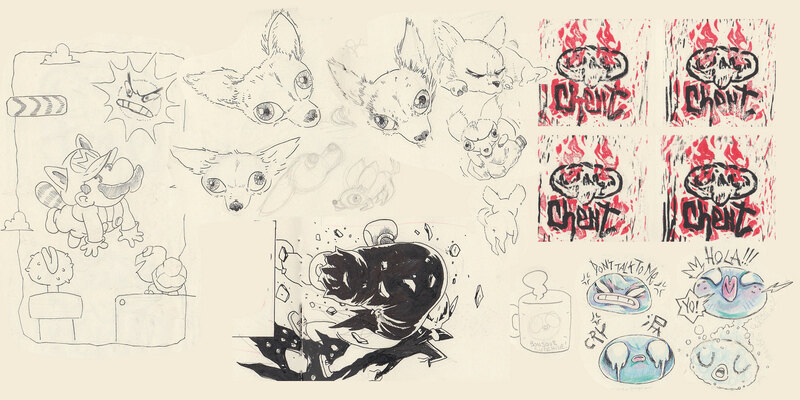 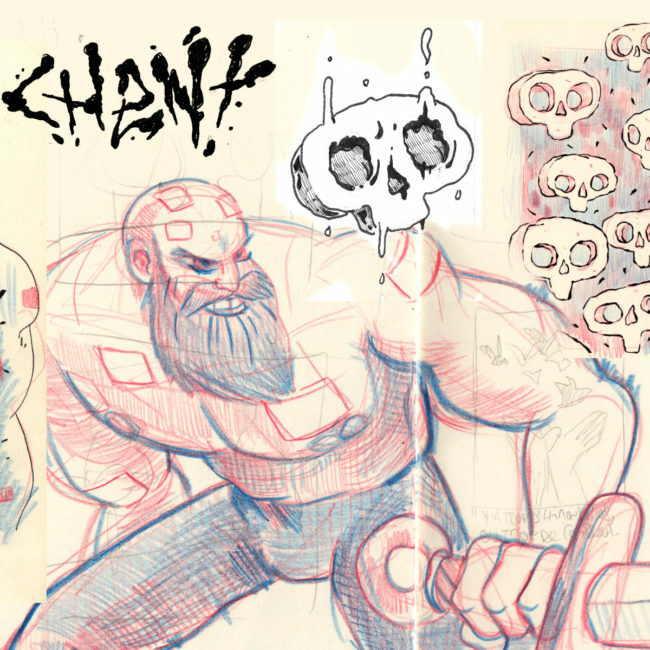 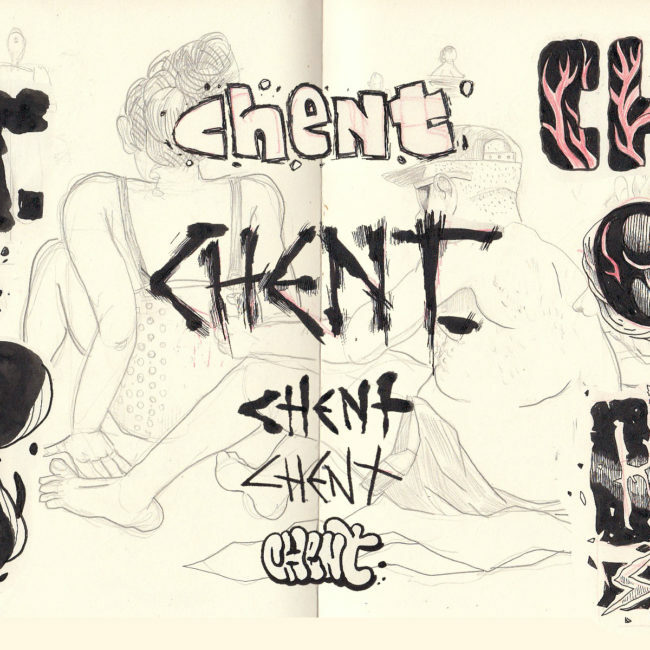 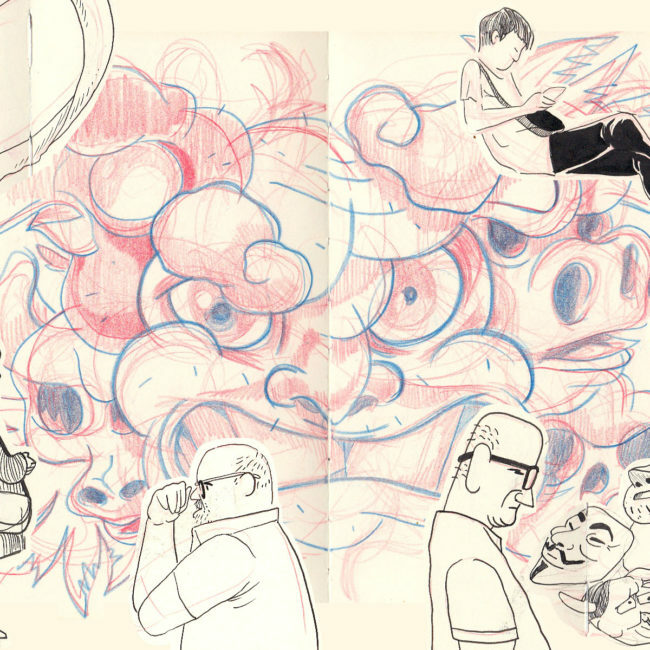 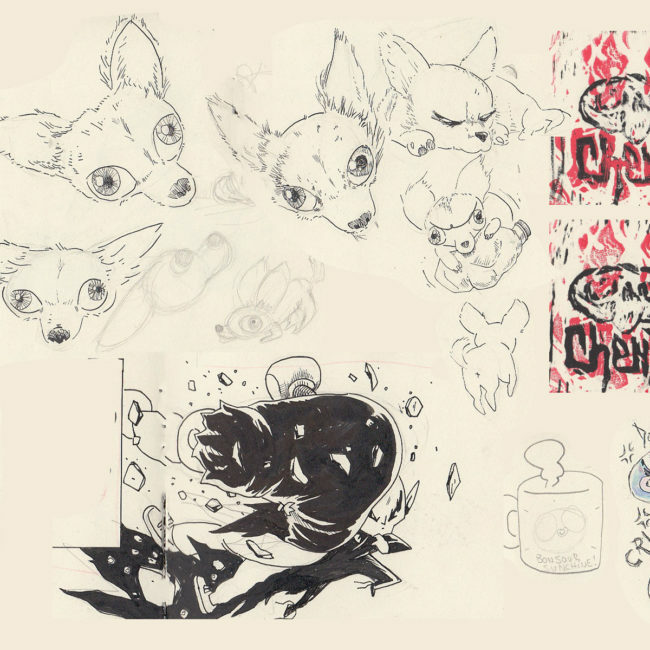 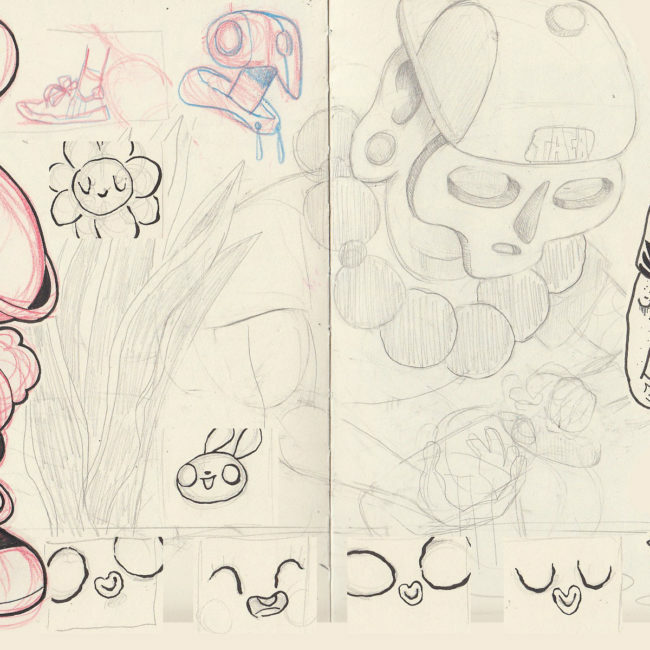 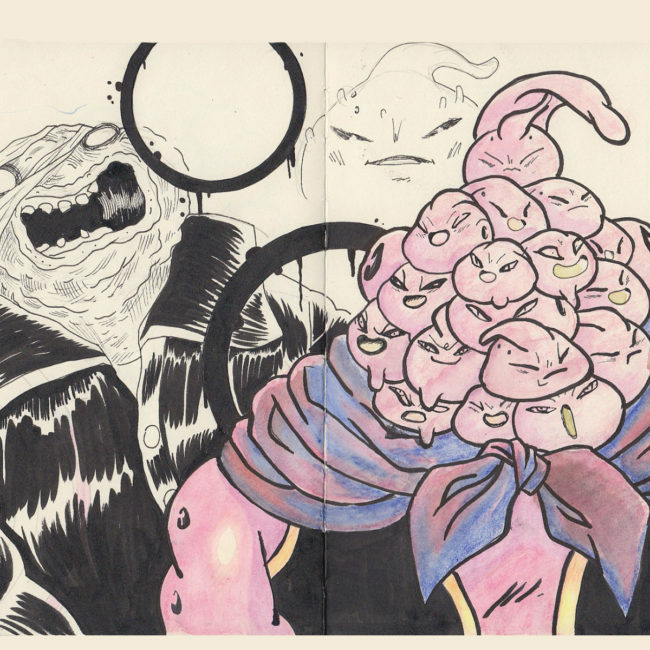 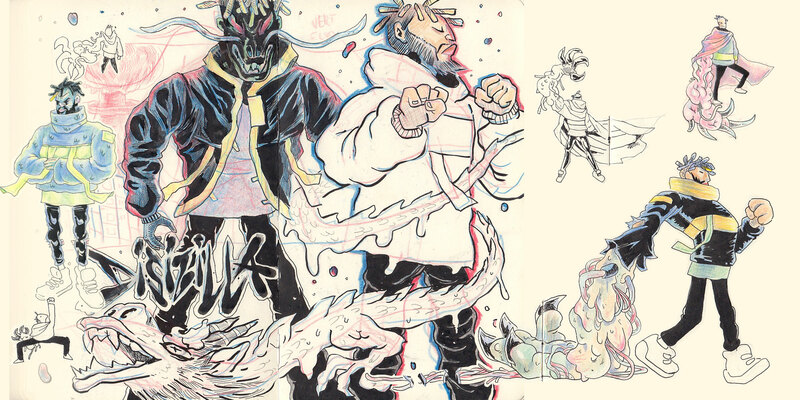 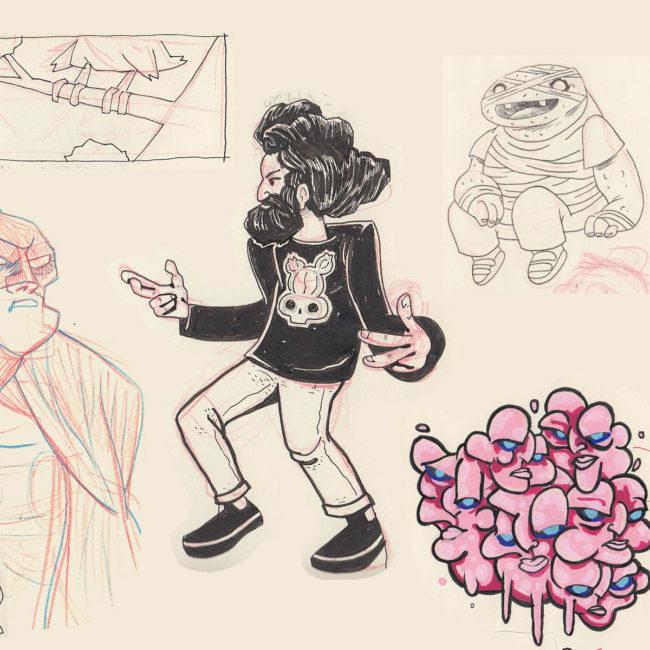 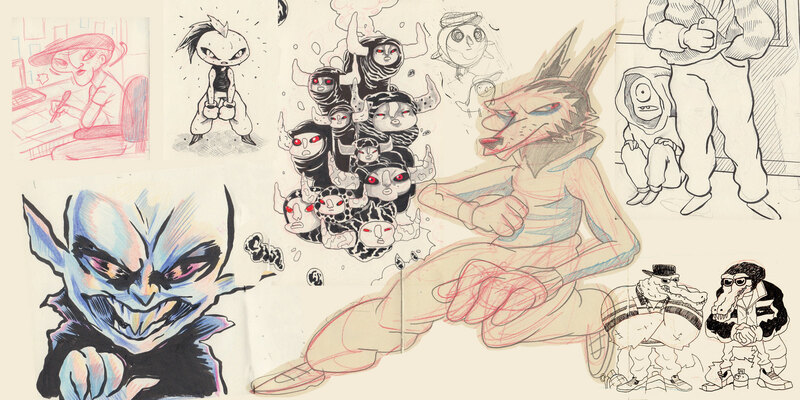 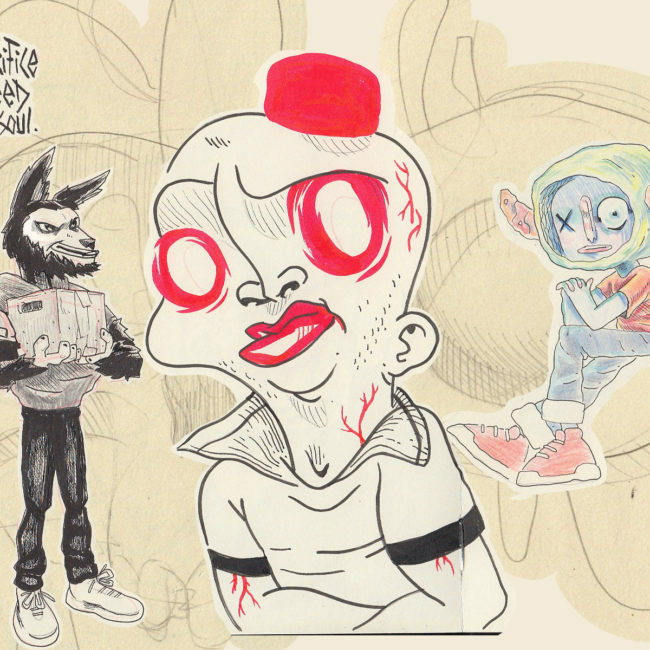 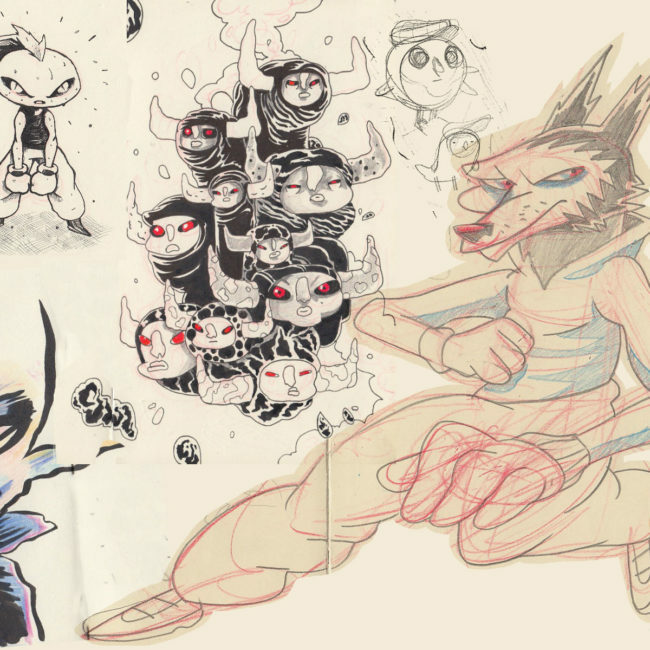 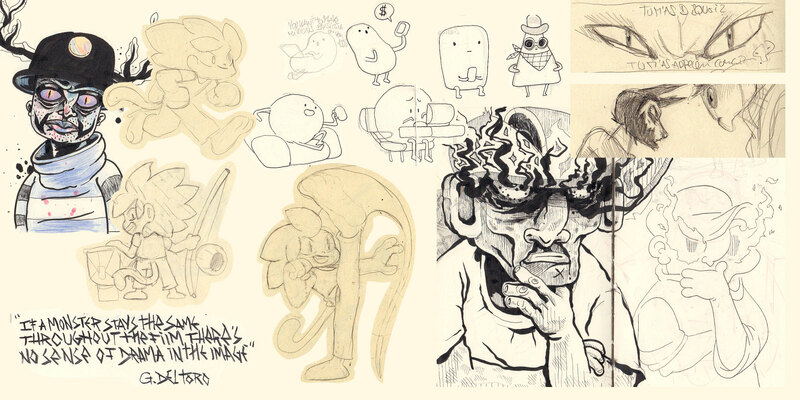 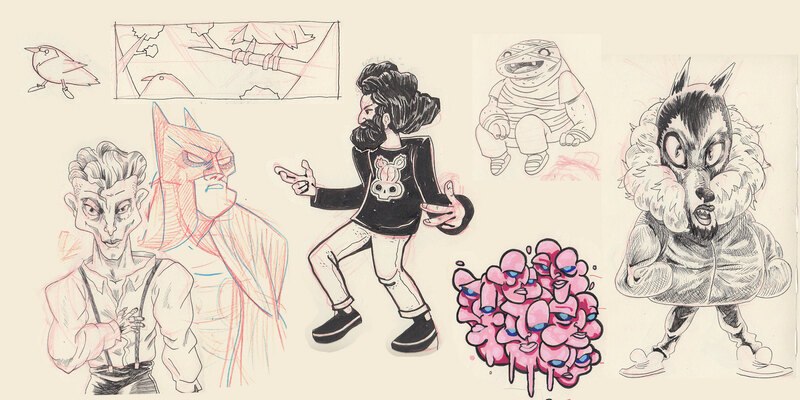 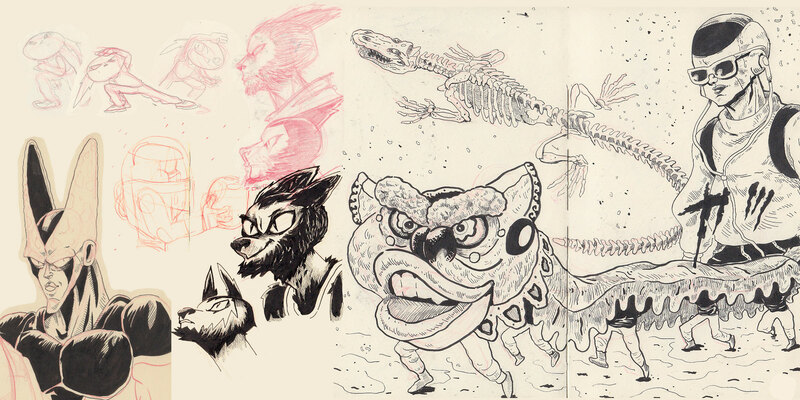 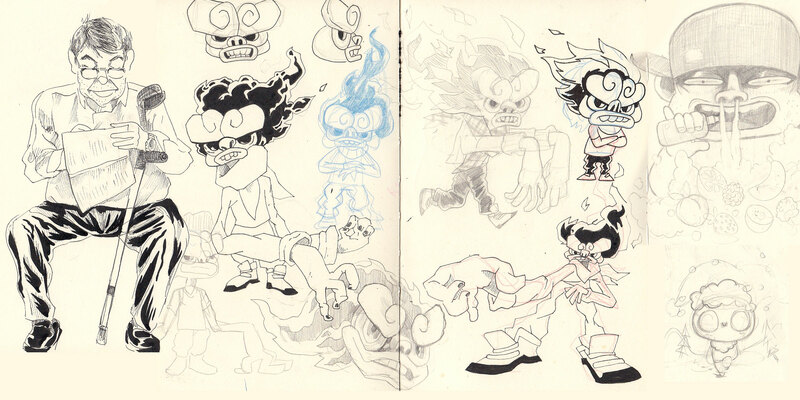 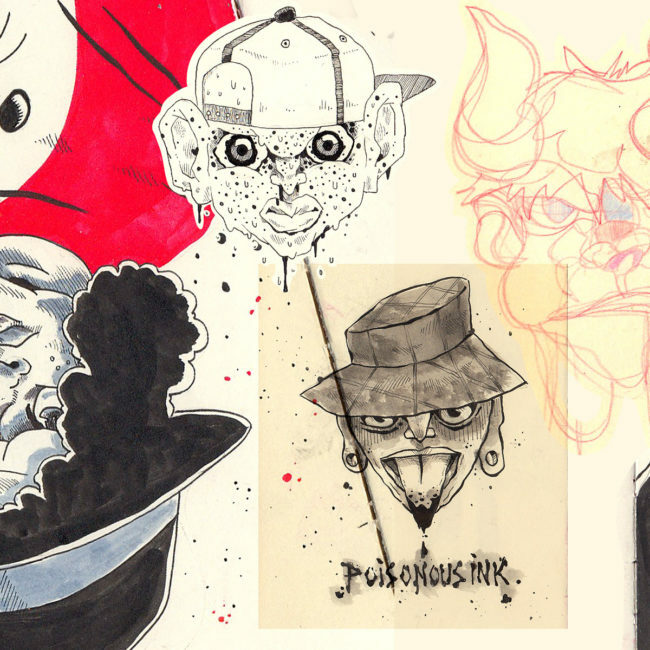 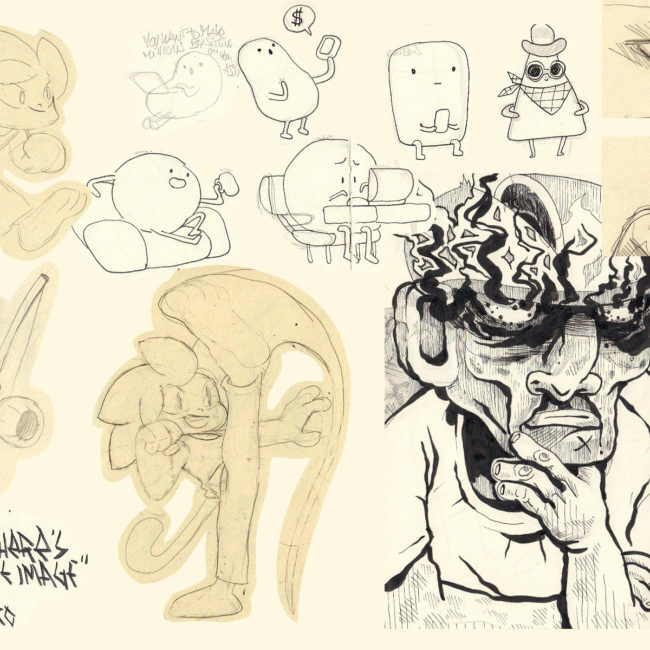 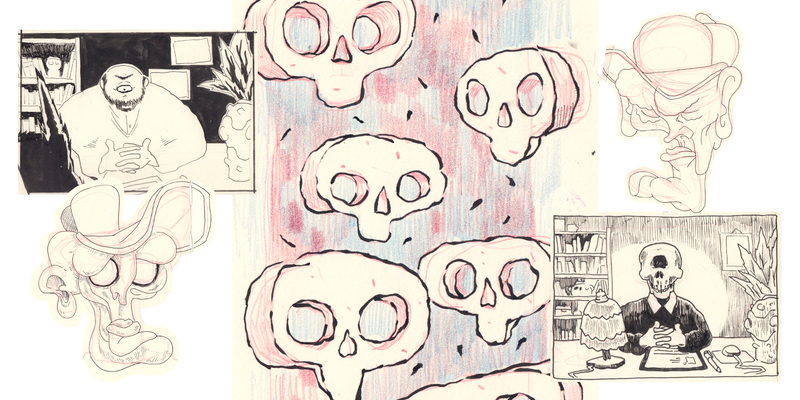 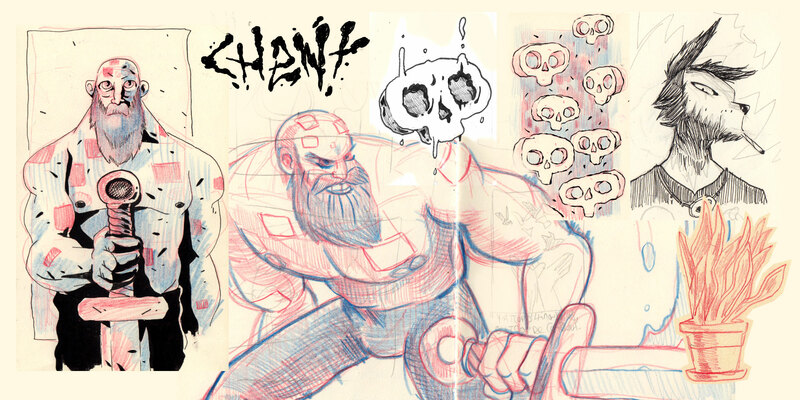 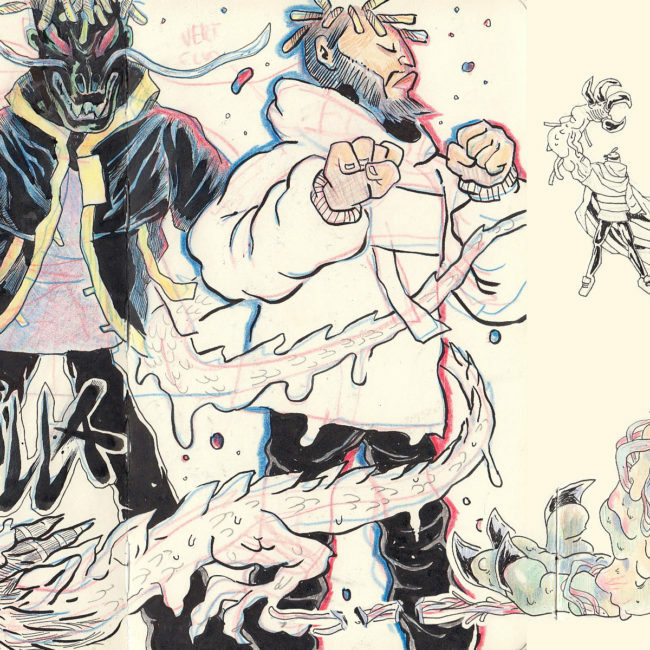 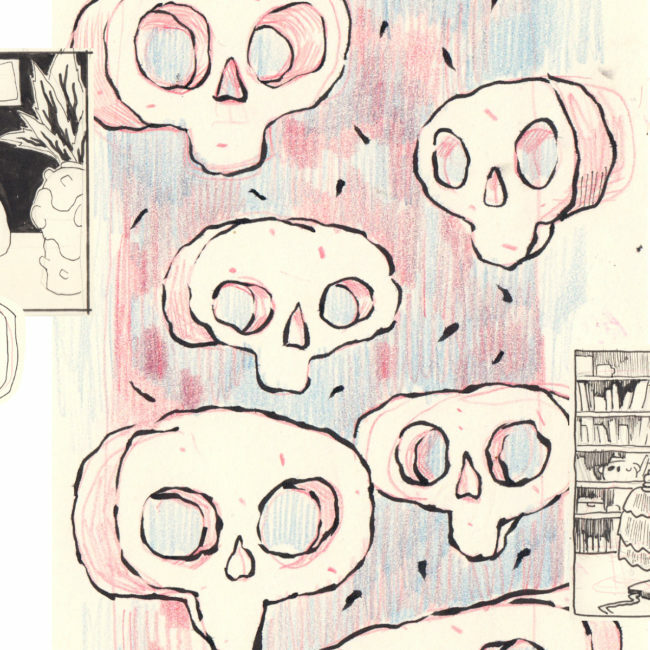 In my sketchbooks, I mix rough ideas and detailed drawings. 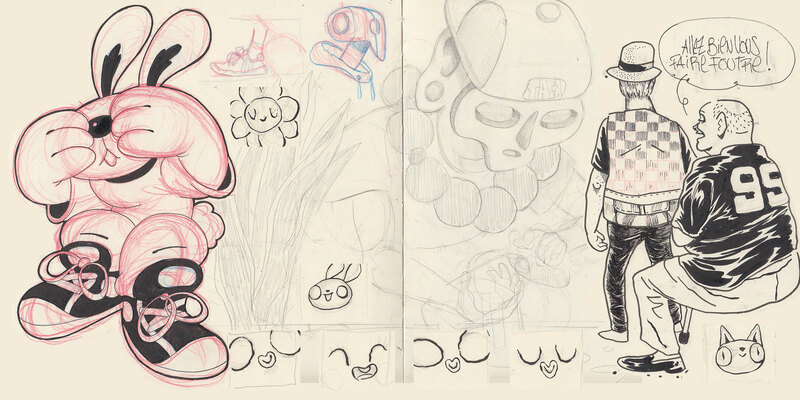 I give a lot of importance to my sketchbook work. 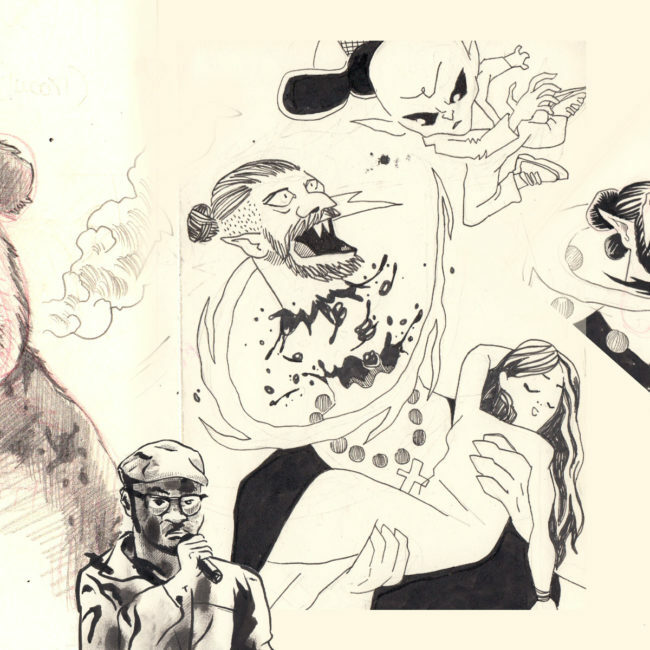 I always carry (at least) one with me. 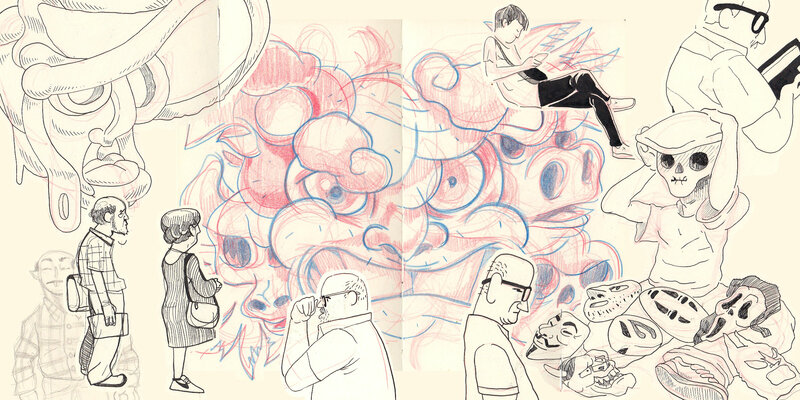 You should never leave the house without a sketchbook!